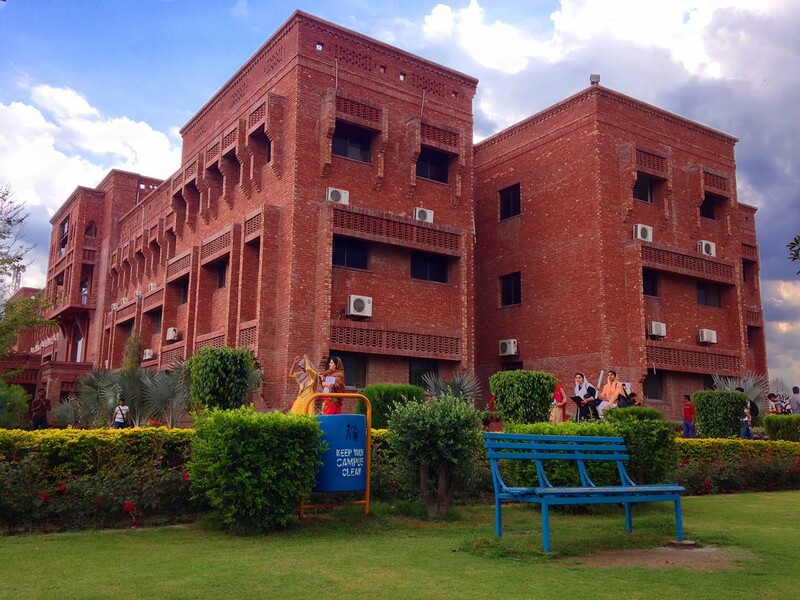 Orientation of 3rd Batch of e-Rozgaar Center held at COMSATS Sahiwal. 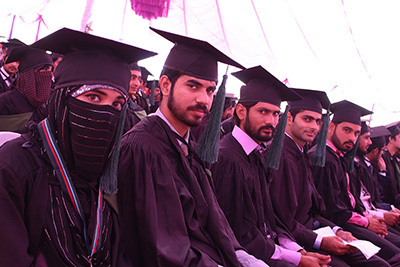 Prof. Dr. Saleem Farooq Shaukat, Worthy Director COMSATS Sahiwal was the Chief Guest. 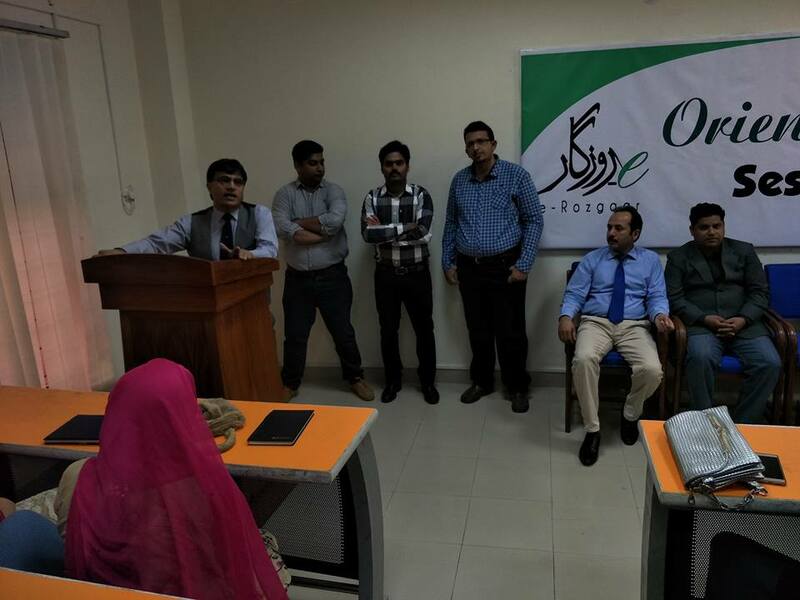 Mr. Safdar Ali, Deputy Registrar / Focal Person e-Rozgaar Center, Mr. Ijaz Farooq, Site Manager, PITB, Mr. Muhammad Asghar, Manager e-Rozgaar Center, Prof. Dr. Shahid Rajput, Dr. Javed Farzand, Head of Computer Sciences departments and trainers. The Chief Guest was received by Mr. Ijaz Farooq and Muhammad Asghar. He was presented bouquet by the students. 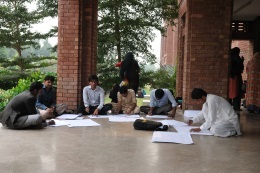 The said session was attended by more than 100 newly enrolled students. 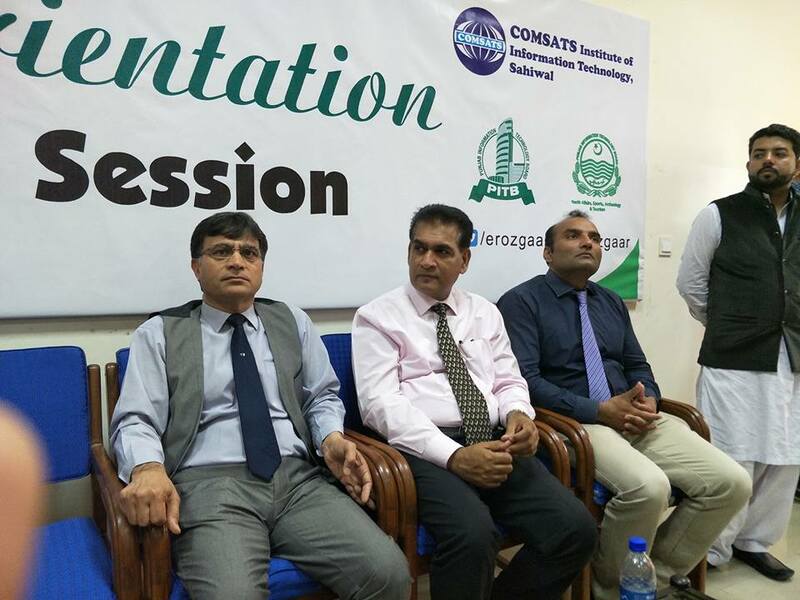 Prof. Dr. Saleem Farooq Shaukat welcomed and congratulated all newly admitted trainees at COMSATS Sahiwal (one of best educational institutions in Pakistan). 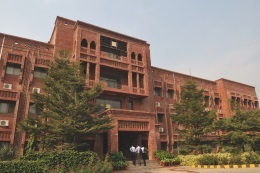 He briefed about COMSATS, its history, achievements and ranking. He advised all trainees to get maximum benefits from this training program. He announced his full support for smooth running of e-Rozgaar center. Mr. Safdar Ali, Deputy Registrar / Focal Person briefed about the background and success stories of e-Rozgaar center at COMSATS Sahiwal. 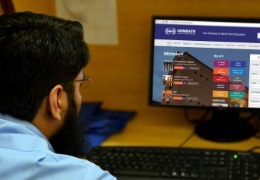 He talked on the role of PITB and COMSATS behind this initiative of Govt. of Punjab under Chief Minister's e-Rozgaar Program. Mr. Ejaz Farooq, Site Manager extended gratitude to the management of COMSATS Sahiwal for their unconditional support. He shared that COMSATS Sahiwal is one the best centers in whole Punjab. 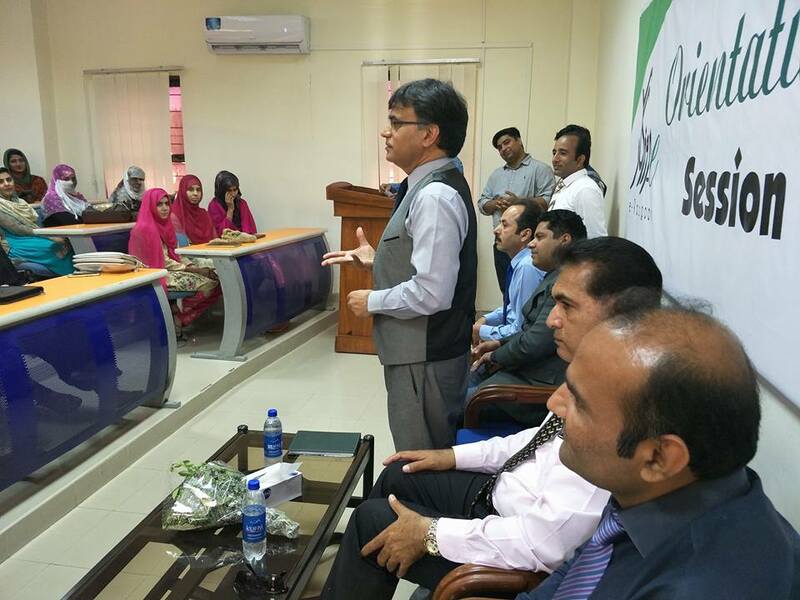 Prof. Dr. Rajput and Dr. Javed Farzand also spoke to the trainees. Three trainees of 2nd Batch shared their success stories for motivation of newly admitted students. 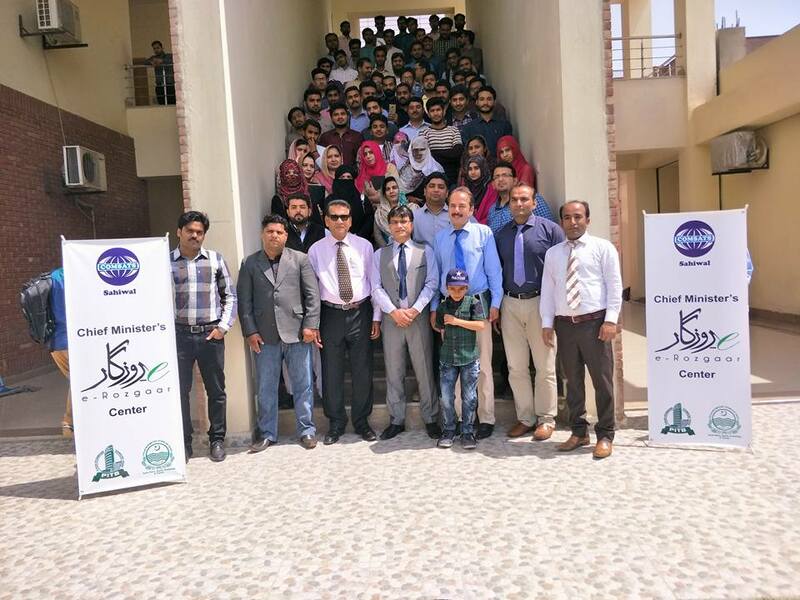 The whole day activity concluded with group photo followed by detailed discussion on different modules of e-Rozgaar Training Program by trainers (Mr. Muhammad Idrees Farooq, Mr. Shakeel Afzal, Mr. Muhammad Arslan, Mr. Ali), Mr. Muhammad Asghar, Lab Manager and Mr. Ejaz Farooq, Site Manager.